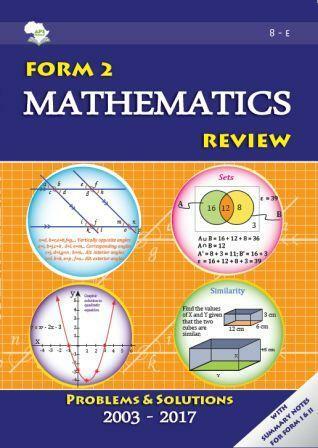 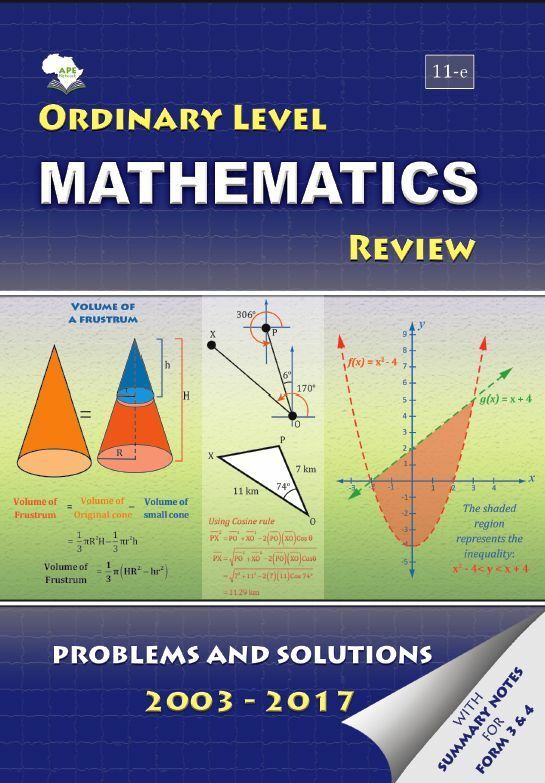 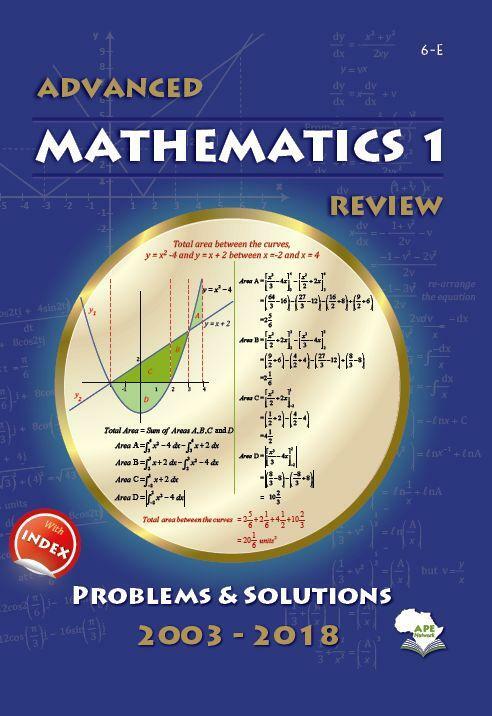 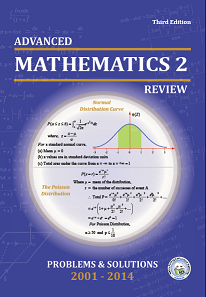 This book contains Advanced Mathematics Paper 1 questions from past National Examinations of years 2001 through 2012 and their fully worked solutions. 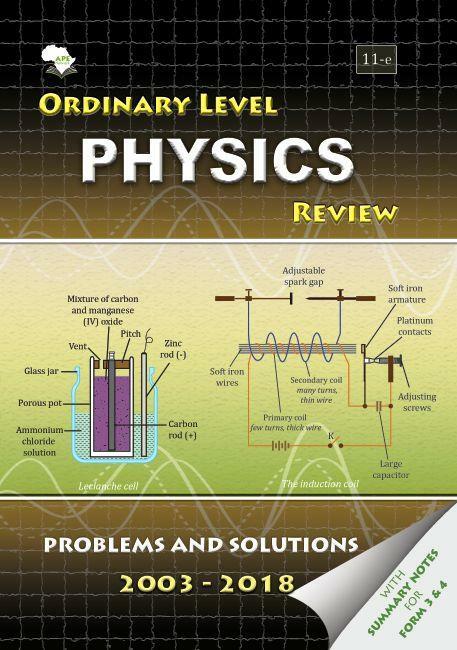 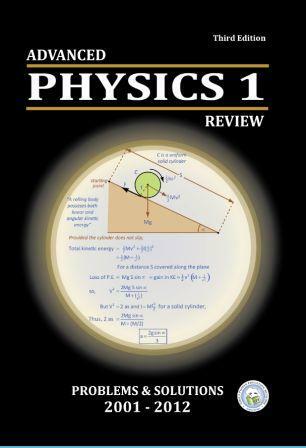 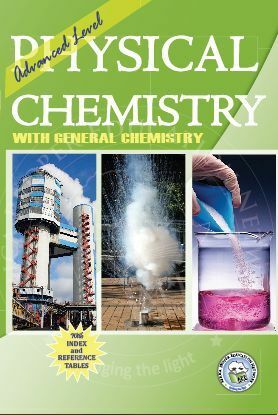 This book contains Advanced Physics Paper 1 questions from past National Examinations of years 2001 through 2012 and their fully worked solutions. 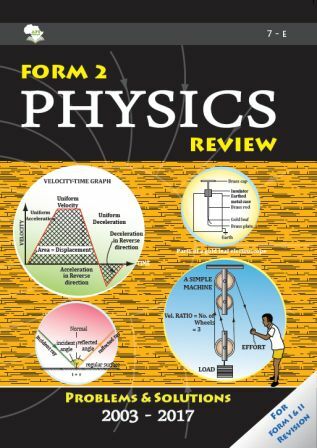 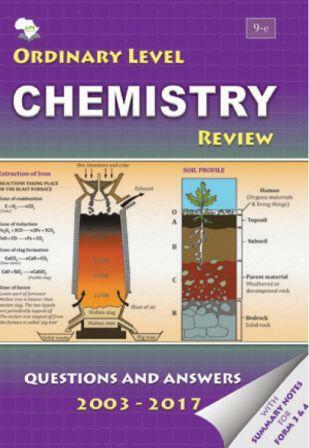 A collection of questions from Form Six ACSE past National Examinations from the year 2001 to 2014 together with their fully worked out and well illustrated answers/solutions. 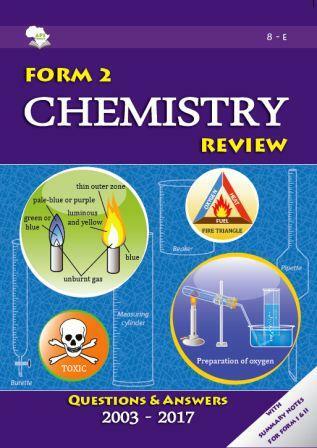 A collection of questions from Form 2 past National Examinations from the year 2003 to 2017 together with their fully worked out and well illustrated answers/solutions.